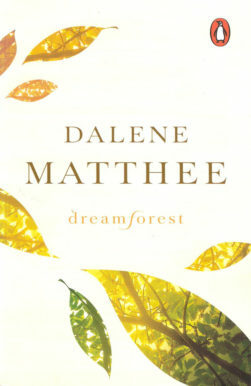 In December 2007 the Department of Arts and Culture honoured Dalene Matthee for her contribution to South African literature with an SA Literary Award (posthumously). 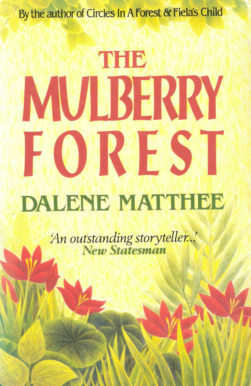 On 20 February 2005, Dalene unexpectedly died of heart failure. 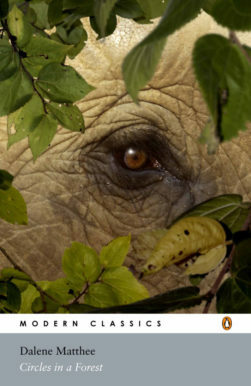 Her last resting place is at Krisjan-se-Nek, one of her beloved spots in the Knysna Forest. Her ashes were also scattered here. On 23 February 2008 a memorial was unveiled for her at Krisjan-se-Nek in the Knysna Forest. This memorial is a joint undertaking between the Matthee children, SA National Parks (Sanparks) and Tafelberg Publishers. The memorial was designed by Trevor Clift and manufactured by artisan Dawid Augustyn of JA Clift (Edms) Bpk. 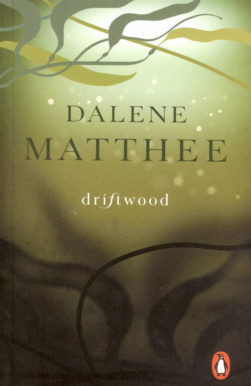 In 1982, Dalene Matthee’s volume of short stories, Die Judasbok, was published by Human & Rosseau. 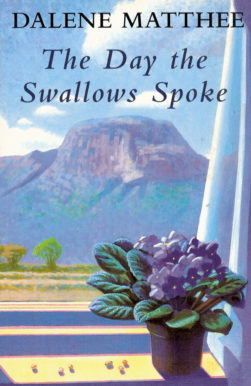 In 2008, Tafelberg Publishers announced the sale of the millionth Afrikaans book by this author when they printed a second edition of Die Judasbok. (Tafelberg Publishers is an imprint of NB Publishers). 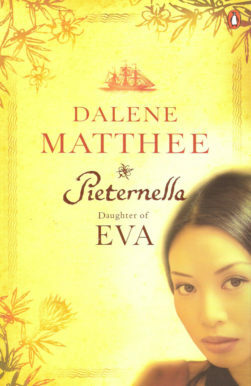 On 1 November 2008 Penguin Books South Africa (Pty) Ltd published the English translation of Pieternella van die Kaap as Pieternella, daughter of Eva. 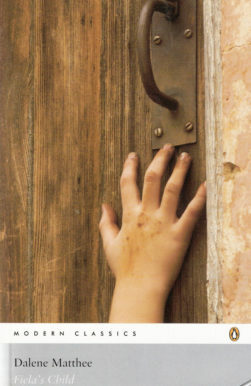 The translation was done by Malcolm Hacksley.